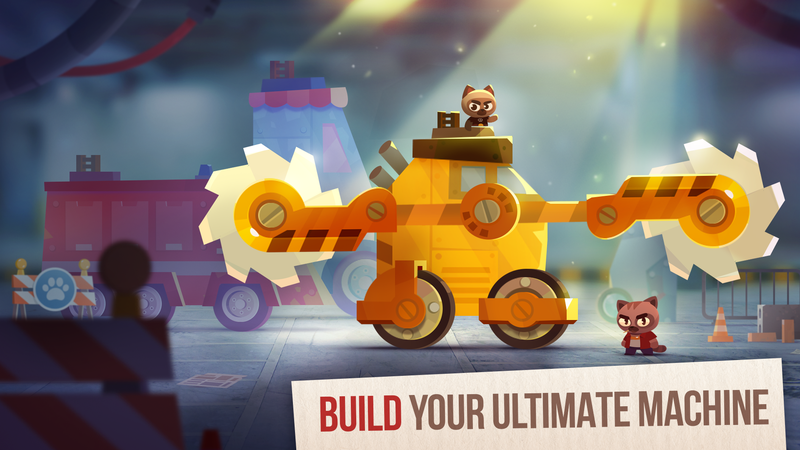 Be a master engineer: design, craft, upgrade, and improve the Ultimate battle bot! 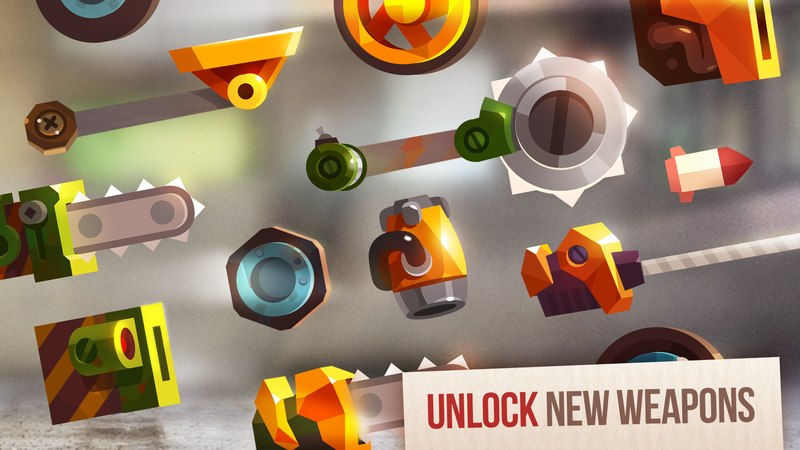 Discover dozens of crazy weapons, gadgets and body shapes, including badass Ultimate Machines! 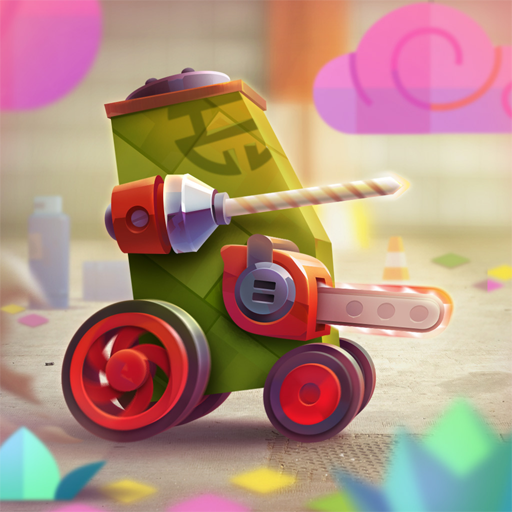 Outsmart your opponents with your unique battle bot design! 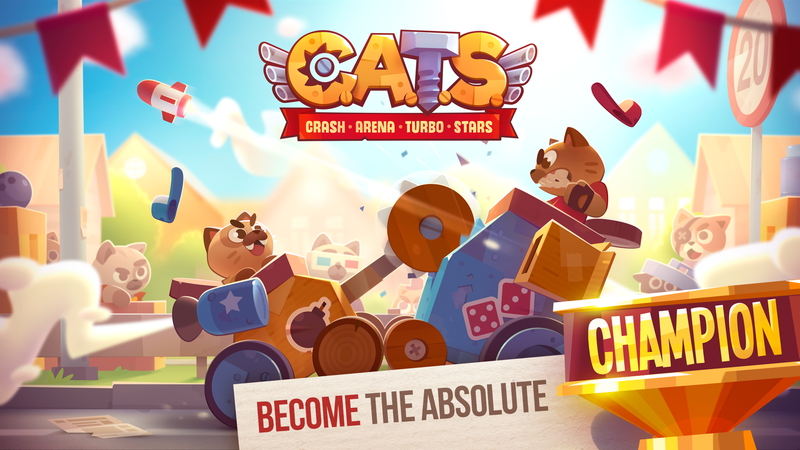 Create a powerful gang and rule the streets! 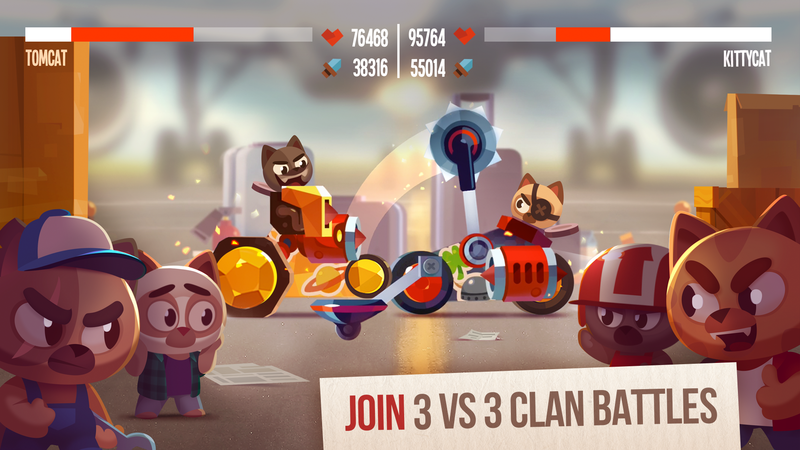 Participate in gang battles to win unique parts, make new friends and share your secrets in your gang’s chat. 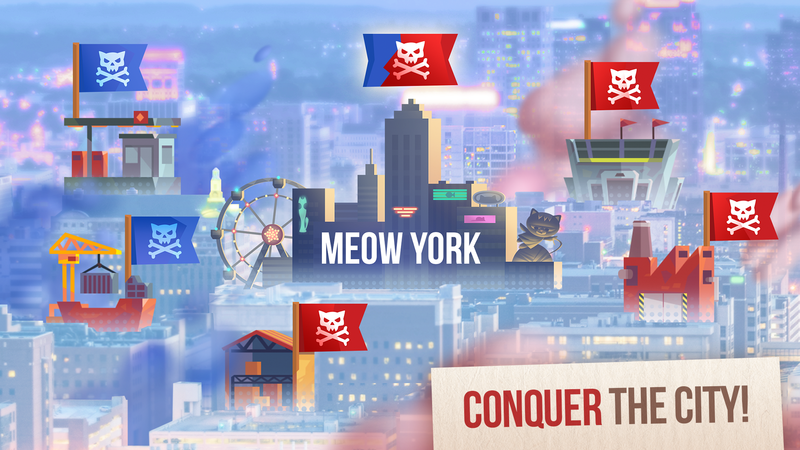 KINGS OF THE CITY‎: Fight against real gangs from around the globe to conquer the city in this NEW cooperative game mode. 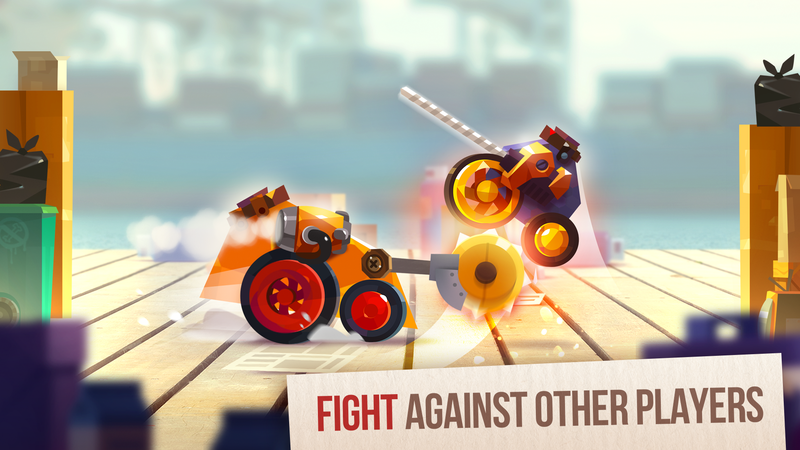 Bet on other bots and share replays of your best fights!